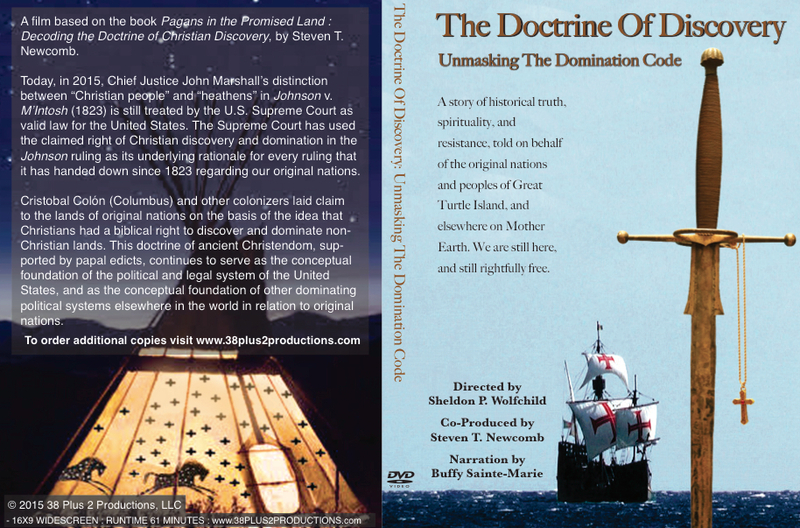 A story of historical truth, spirituality, and resistance, told on behalf of the original nations and peoples of Great Turtle Island, and elsewhere on Mother Earth. We are still here, and still rightfully free. It has taken 6 years but we have finally completed our film. We are depending on social media to help promote film, and that is what I am asking your help with. We would be very grateful if you can post the film information to your friends/contacts and any educational institutions in your area of the country. The primary explanation of the content of the Documentary is on my web site, and if you agree, please help. We will be posting a trailer on the web site soon. With my deepest appreciation, I thank you. The next Membership Meeting is Tue Oct 27 at 6:30, we will take new ID, at $10.00 each. The next Membership Meeting is Tuesday Oct 27, 2015 at 6:30. We will be take new pictures for new ID. Only current and active members will get ID. The next meeting is Tuesday Oct 27, 2015, at the DuPuis House at 6:30. We will take picture for new ID there is a $10.00 charge. Only current and active members will get new ID. Many of the inactive members will received your letters over the next week for being inactive members. Many letters have been sent, look for the date on the email or your letter. If you have not received an email or letter within the new two weeks call office. You have 30 days to respond after to get your letter or email. Make payment arrangement or you will be removed from membership. You need to pay two years of passed dues. If you were exempt last year you owe for 2015. You must show your income like bank statements, saving, social security any income to be exempt. If you don’t want to be exempt you don’t need to show your income. Dues are only $15.00 a month.